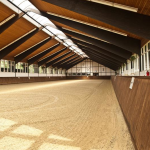 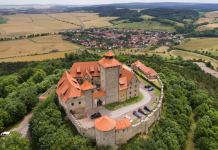 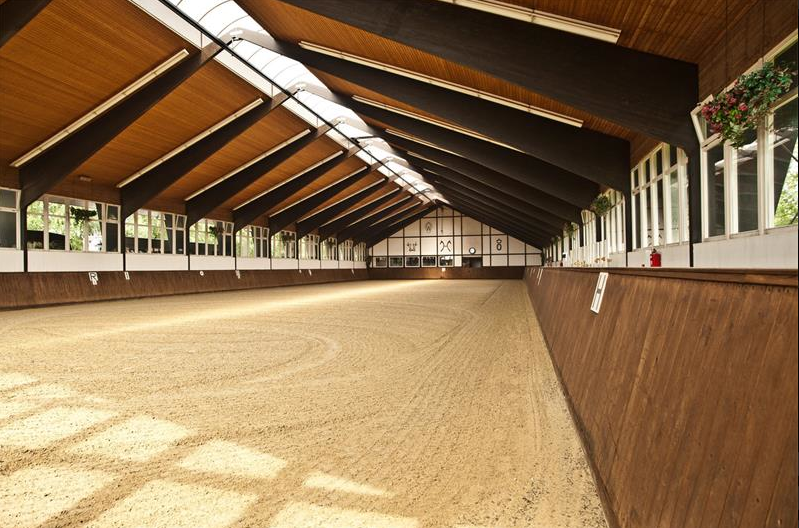 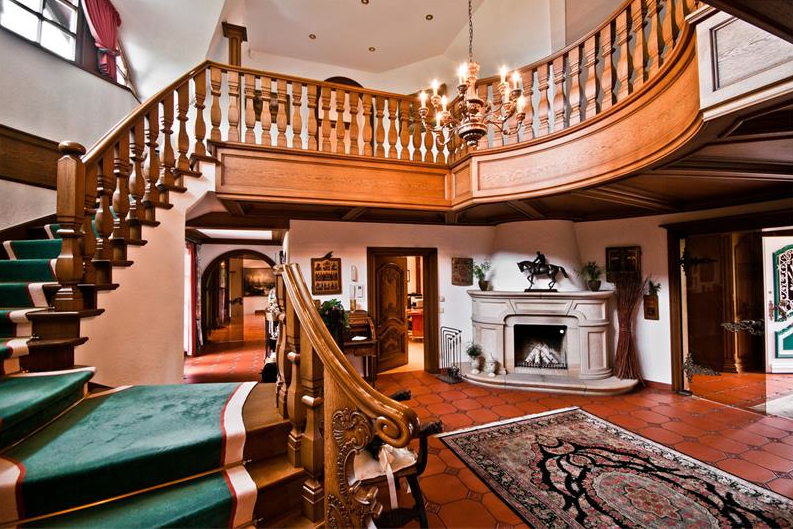 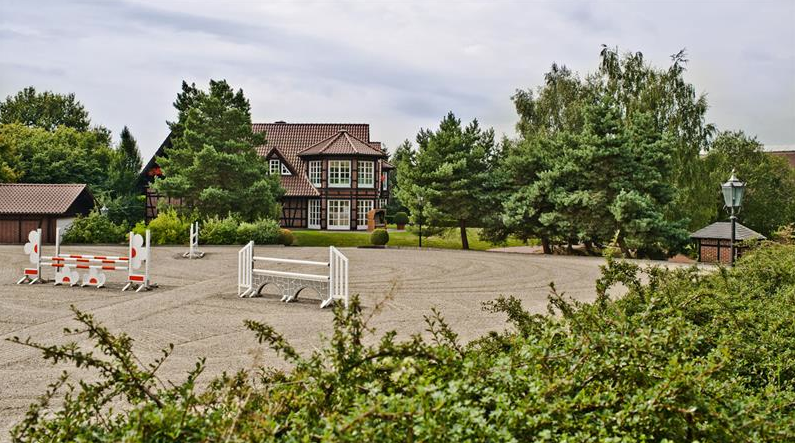 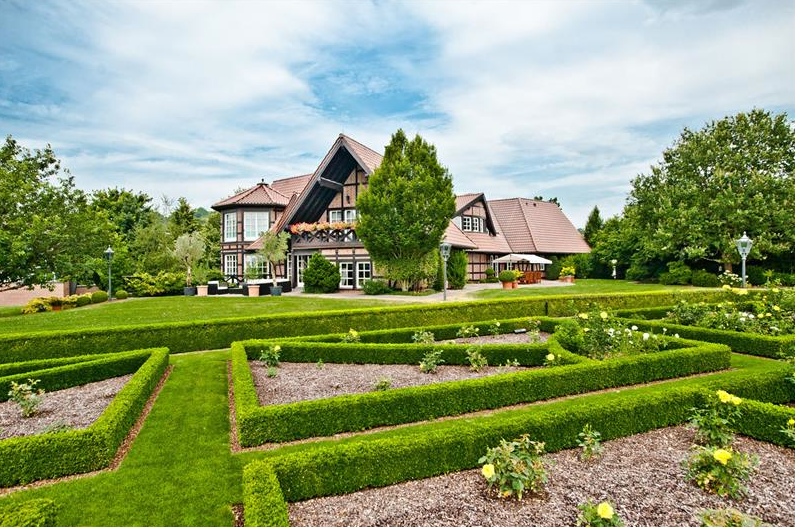 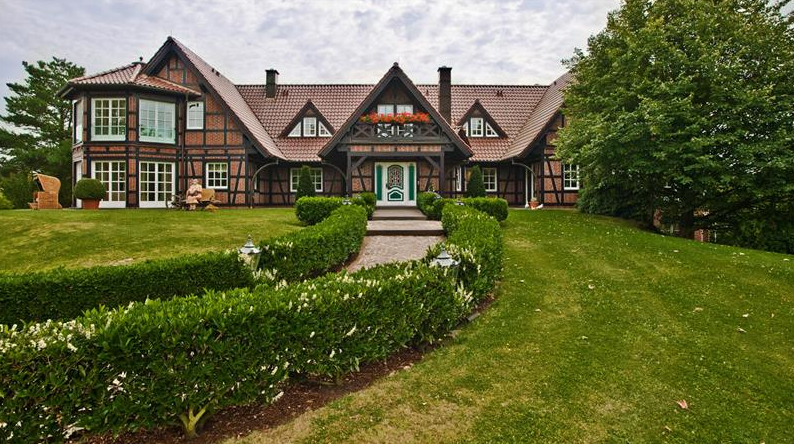 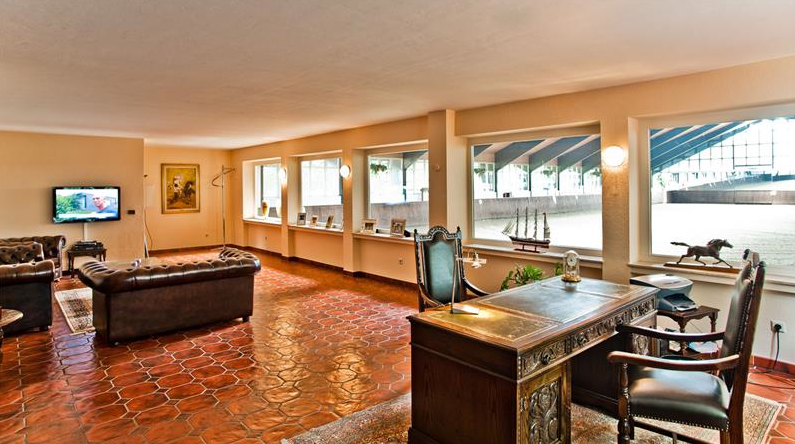 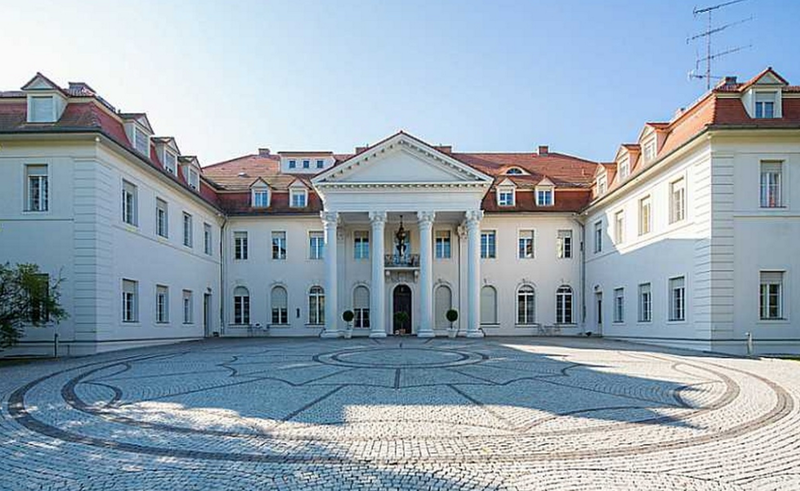 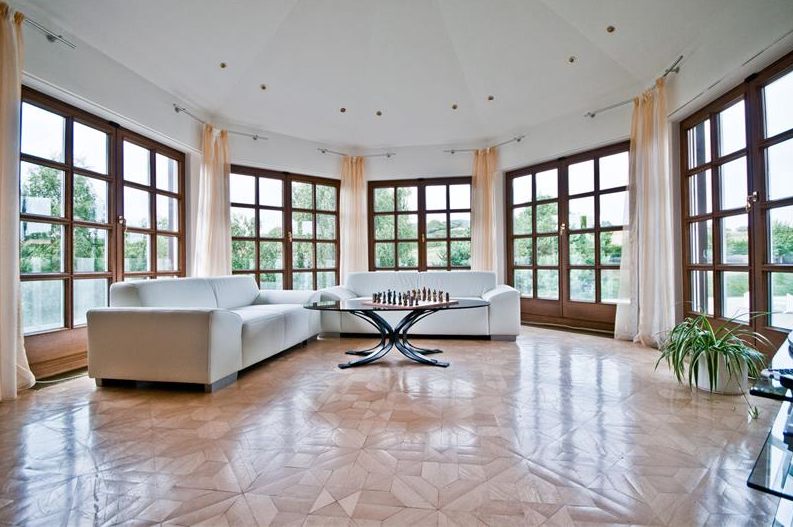 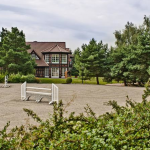 The Birkenhof is an equestrian/training facility estate located in Rhineland-Palatinate, Germany. 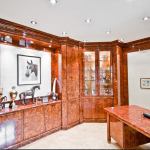 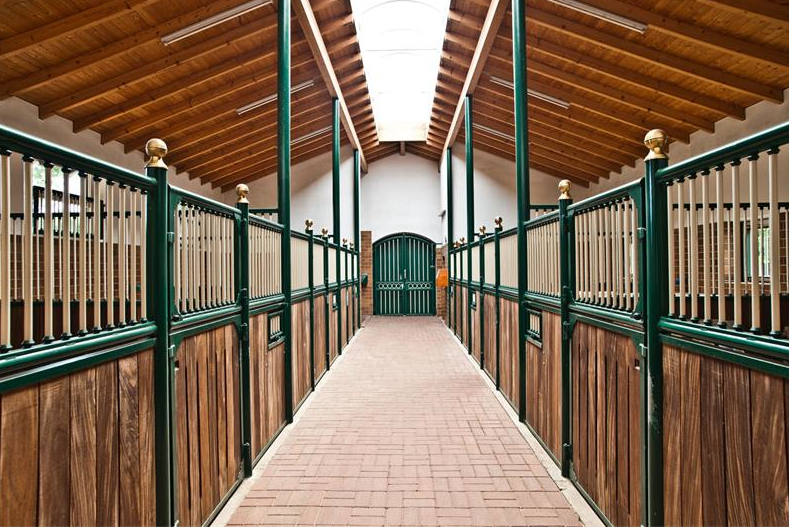 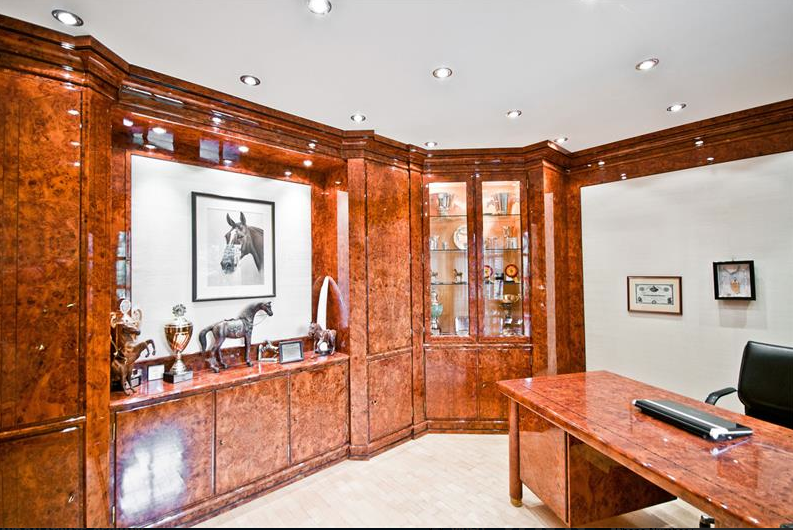 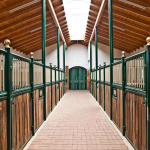 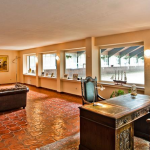 It was built in 1990 and the equestrian amenities include stables, cleaning room, tack room, staff rooms, an indoor riding area, outdoor riding area, several paddocks and more. 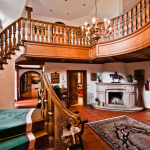 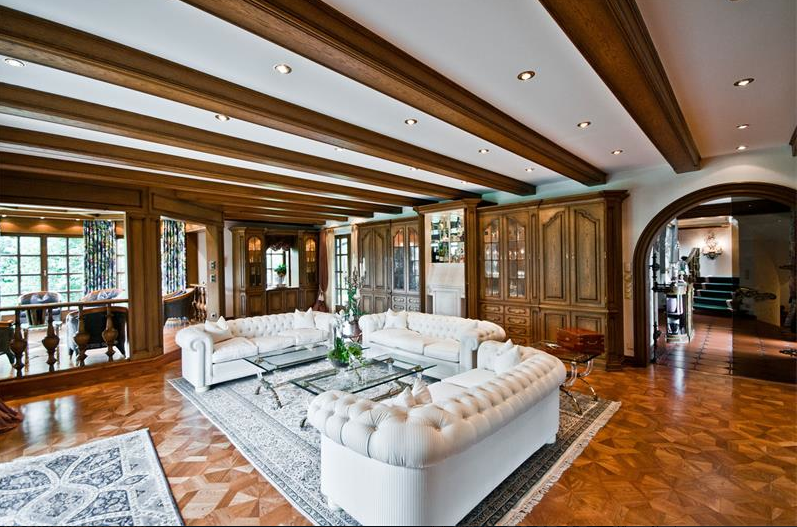 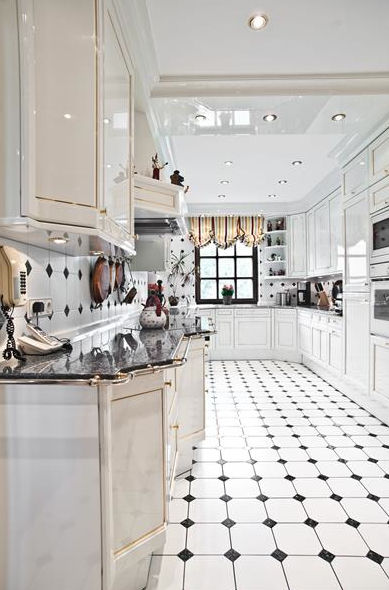 The residential part features a 2-story foyer with grand staircase, 5 bedrooms, 5+ bathrooms, formal living and dining rooms, gourmet kitchen, home office and an indoor swimming pool with spa.